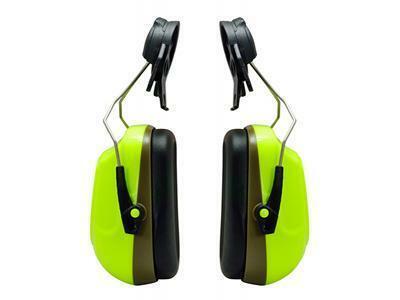 J&Y Safety is one of the major Chinese manufacturers of personal protective equipment, with rich experience in producing industrial safety products. 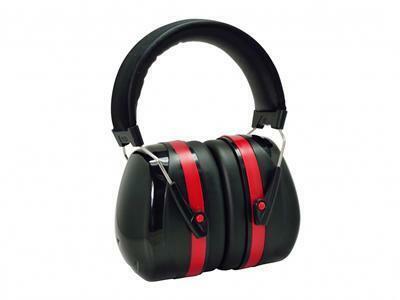 Our earmuffs are practical and excellent in isolating noises. 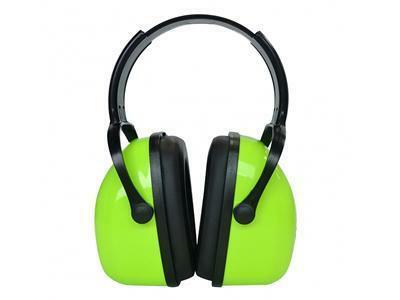 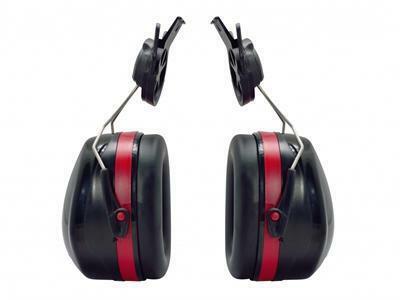 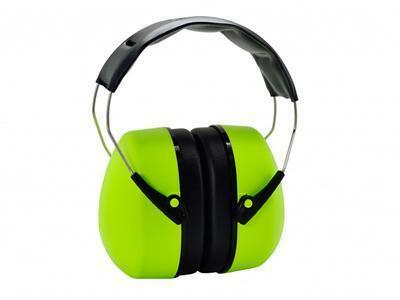 They are the most cost-effective hearing protection tool. 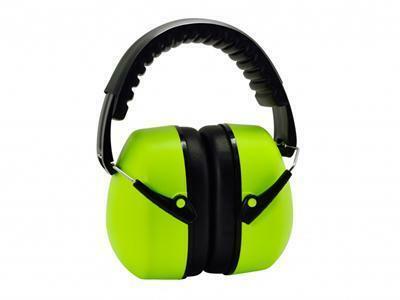 Our protection earmuffs are available in 10 models, and color of each model can be custom-made according to customer needs. 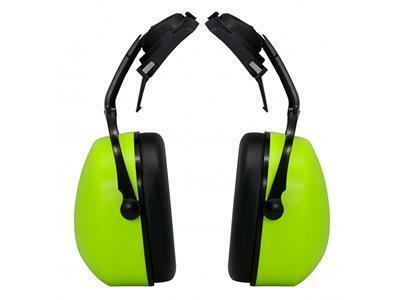 Our earmuffs can also be categorized into headset ear muffs, foldable ear muffs and helmet mounted ear muffs according to styles. 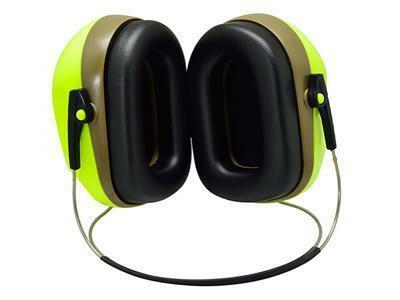 ABS material features excellent impact resistance, heat resistance, low temperature resistance, chemical resistance and electrical properties. 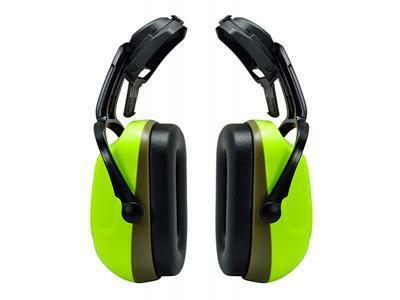 So, the ear defenders with ABS housing can excellently resist wearing. 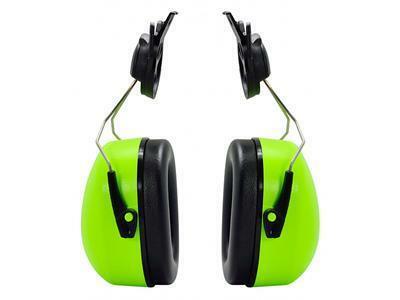 Synthetic foam lining, comfortable PVC cushion, reduce pressure on the ear, closely fit the face, excellent sound isolating effects. 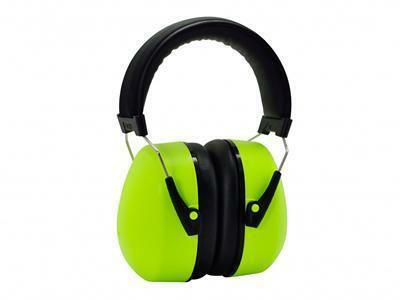 The earmuff can be adjusted according to customer demand to ensure headband wearing comfort. 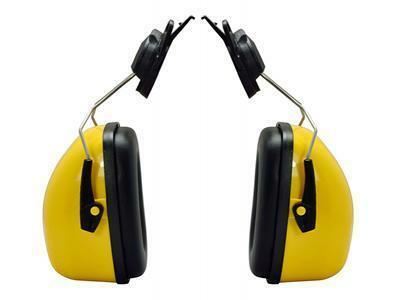 When frequently entering/exiting noisy areas, or intermittent noise is present. 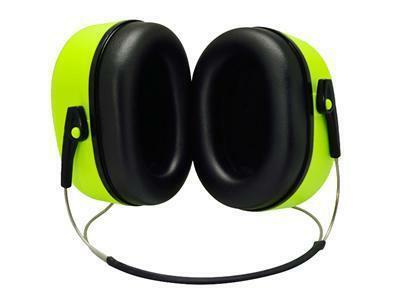 Pull the cups outward and position the hearing protector over your ears so that the cushions fully enclose the ears and seal tightly against the head. 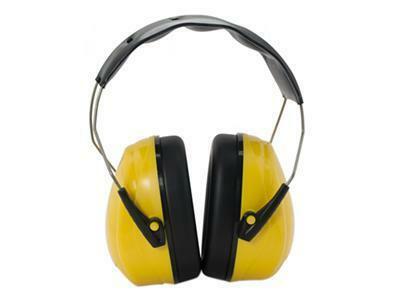 Insert the headband into the helmet's slots until they snap into place. 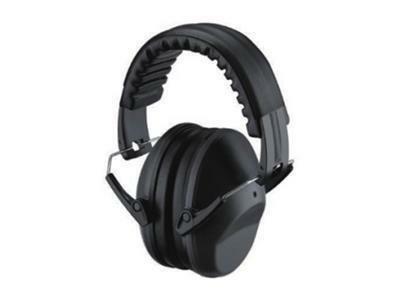 When in use, the wire bands must be pushed inward until you hear a "click" on both sides, indication a shift from "stand-by" to "usage" position. 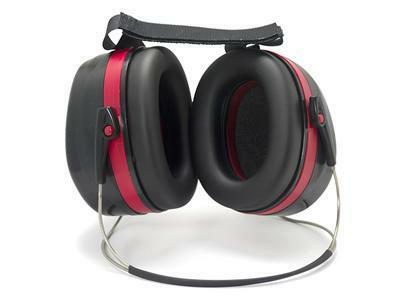 Make sure the cups and wire bands are not in contact with the inner lining or the edge of the hard hat when in the "usage" position, otherwise this may lead to leakage. 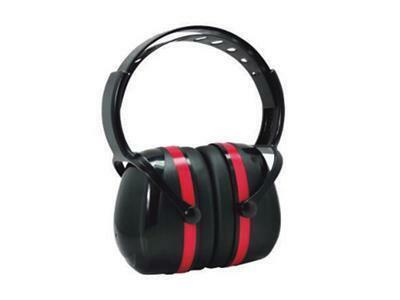 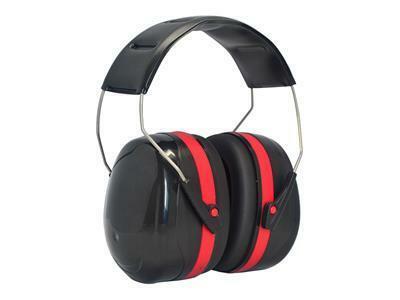 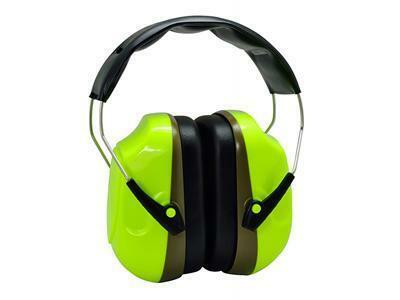 For the optimum protection, ear cushions should seal firmly against the head. 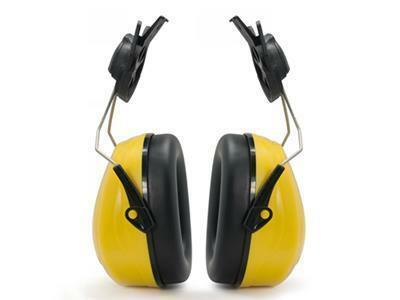 Anything that can influence the seal such as long hair, thick or poorly fitting eyeglass temples, pencils, or caps, will lessen the protection. 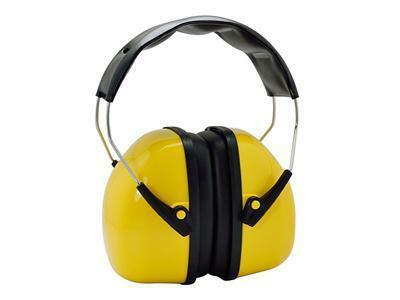 Do not bend and reshape the headband as this will lead to a loose fit and sound leakage. Clean the outside of the earmuff regularly with soap and lukewarm water. 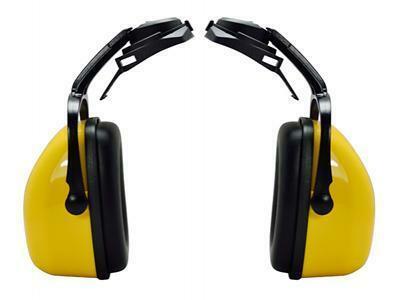 Do not immerse in water. 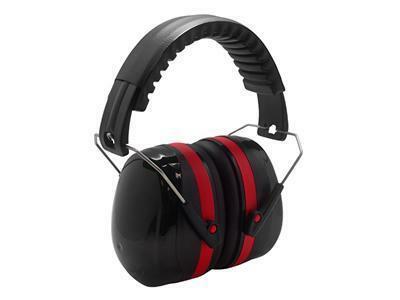 Do not store the earmuff in temperatures above 130°F (+55℃), for example behind a windshield or window. 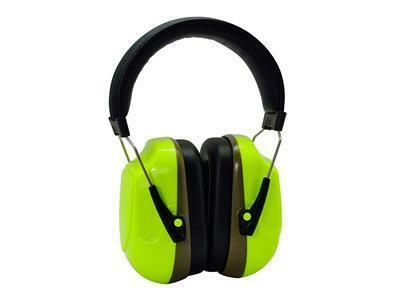 This product may be impaired by certain chemical substances. 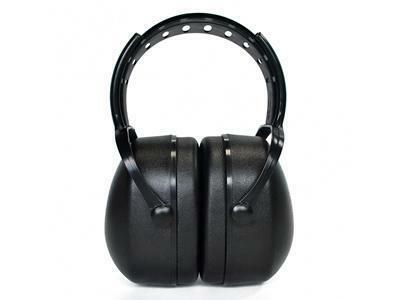 Earmuffs must be regularly inspected for cracked or worn parts and replaced as needed. 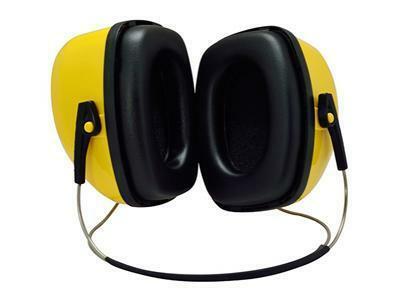 Typical life for foam cushions is 6 months. 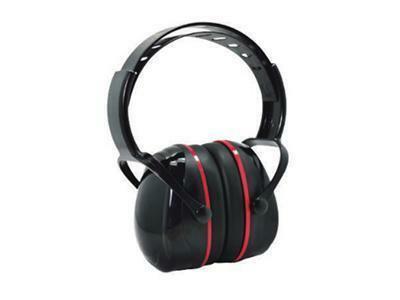 This product contains metallic components that may increase electrical hazards. 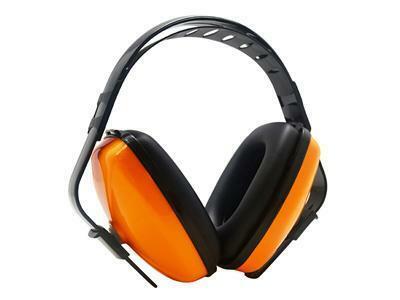 Also, please refer to CSA-standard Z94.1 on industrial protective headwear. 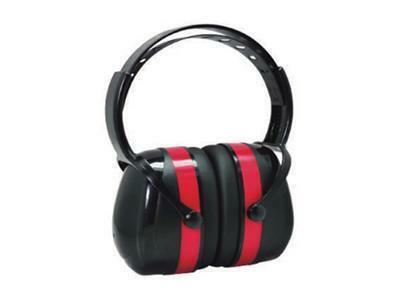 If these recommendations are not followed, both attenuation and function may be impaired. 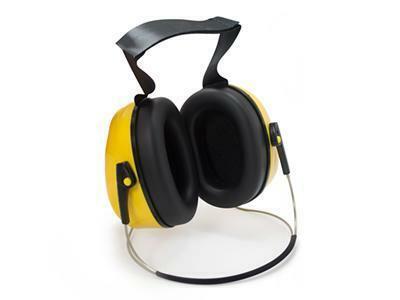 Hygiene kit that is conveniently replaceable comprises two damping pads and snap-in-type cushions. 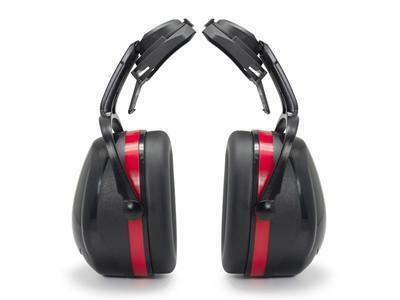 Replacement interval is at least twice a year to ensure constant attenuation, hygiene and comfort levels.